With the release of the new PlayStation 4 late in 2013, the gaming industry has been hard at work developing new games in all genres for 2014. The console itself has all sorts of new apps and capabilities. The New Year will bring updates to some of the more popular games in the industry as well as some new games that will surely become popular choices. Here is a look at the ten hottest new games for the PS4 to be released in 2014. 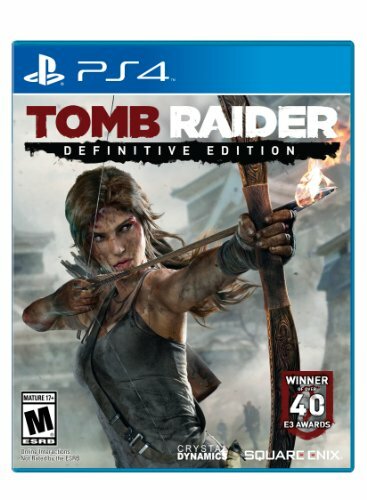 The latest in the Tomb Raider series, Definitive Edition has all of the features of previous games but with graphical improvements for the next generation platforms. The game will be native 1080p and comes with some several extras like six DLC multiplayer weapons, six outfits for Lara, a Dark Horse digital comic book Tomb Raider: The Beginning and much more. The game will release early in 2014 and should be one of the year’s most popular. This game offers up a unique twist to history. The Order: 1886 is set in Victorian London and takes the Knights of the Round Table and places them in an alternate history. Players use modern advanced technology to protect the existence of humanity and fight a dangerous group of enemy half-breeds. Viewing the trailer, you will be impressed with the quality of the graphics in The Order: 1886. The game will be released exclusively for PS4 in 2014. Planetside 2 could become the new equivalent of Halo, the massive multiplayer online game that has been a huge success with its four versions. The second edition of Planetside features the same three factions warring over control of Auraxis. This version is a little faster paced and features some first-person shooter elements like regenerating shields and sprinting. The game will be released early in 2014. It is quite possible the best game of the New Year could be the role-playing gem, The Witcher 3: Wild Hunt. Players take on the role of Geralt of Rivia, the game’s hero. His story continues in Wild Hunt where he is a bit older, but still prepared to do battle with monsters and other creatures. The game is said to be 20 percent larger than Skyrim and takes in the neighborhood of 100 hours to finish the main story and other side quests. 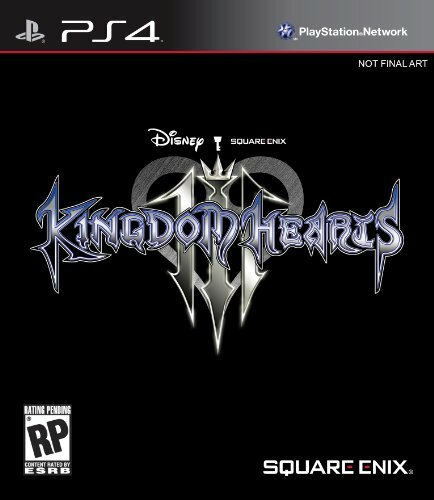 It is confirmed that there is a new version of Kingdom Hearts –Kingdom Hearts III – to be released in 2014. It will still feature Sora as the protagonist and King Mickey, Goofy, and Donald Duck will return in this version and several other well-known Disney characters will be included this time around. Fans have been waiting for seven years for a follow up to the previous version and should not be disappointed by Kingdom Hearts III. Sora, along with Goofy and Donald, will attempt to find the seven guardians of light and the Key to Return Hearts in an attempt to defeat Master Xehanort and his plan to balance darkness and light. It’s the latest from the UFC and it picks up the intensity and emotion of the Octagon even more than its predecessors. A new system of controls allows for more realistic blows and submission holds. 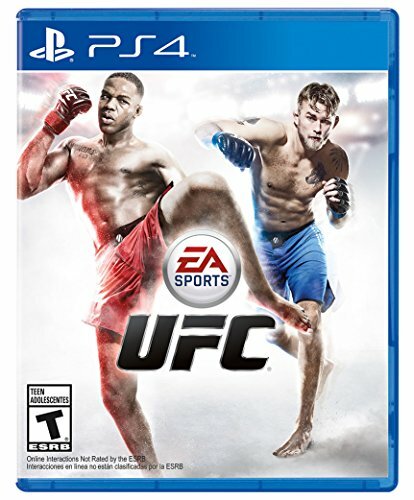 EA Sports UFC will feature the next generation True Player Motion, which accounts for the more realistic fights. This version of the game will be the most realistic yet and is the first to have UFC female superstars. This will be the third release in the Infamous series, following the original and Infamous 2. Once again, the setting is Seattle where the Department of Unified Protection (DUP) is protecting the city from the Conduits, who are bio-terrorists. Players take on the role of Delsin Rowe, who has just learned of his Conduit powers which includes smoke manipulation. Rowe has a chain that he wraps around an arm and uses as a melee weapon in addition to his Conduit powers. Second Son will come out in March and could be the best in the Infamous series. 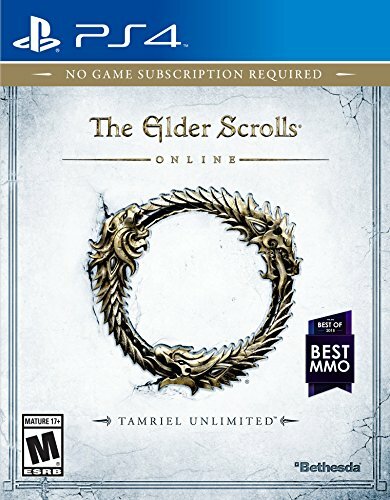 As real role-playing games go, the Elder Scrolls series is one of the most popular. The release of Skyrim a few years ago by games-maker Bethesda really has gamers intrigued about this one. In the latest edition, Elder Scrolls Online, players will be able to battle one another or team up and battle others. Characters can be created with a myriad of different options. It differs from the original somewhat in that players can team up and explore on their own and even join one of three factions battling over the Emperor’s throne. From the creators of Halo comes this role-playing shooter game. Players can create their own character and customize their own look and the way that they fight. Once a character is created, such as the Warlock, the Hunter or the Titan, it is then possible to explore what is left of the solar system. The character will fight all sorts of enemies on Earth, which has been abandoned, as well as on the Moon and Mars and Venus. 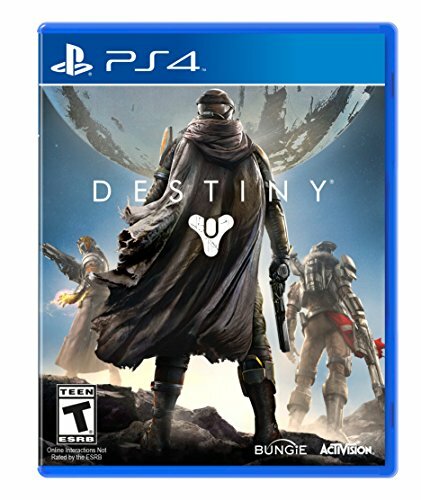 The game is made by Bungie and is called a shared-world shooting game with some matchmaking done on the fly. It should be a great one! The game releases in early September. Originally intended for a November 2013 release, the adventure game Watch Dogs will hit sometime in the spring of 2014. Players take on the role of Aiden Pearce and engage in a fight against corruption. The game takes place in the suburbs of Chicago and Pearce must hunt down targets. Pearce is able to hunt very well given his skills in surveillance. As Pearce, players will be able to control phones and other electronic gadgets in order to turn the corrupt city around. The delay will enhance the game which uses the latest in technology to create a realistic world. If you don’t own a PS4 now is the time to get one. With these 10 awesome video games coming out in 2014 and many more to join them, this is going to be the must have console so don’t be left in the dark!